I am a member of the Collective Bias® Social Fabric® Community. This Kenco shop has been compensated as part of a social shopper insights study for Collective Bias and their client. 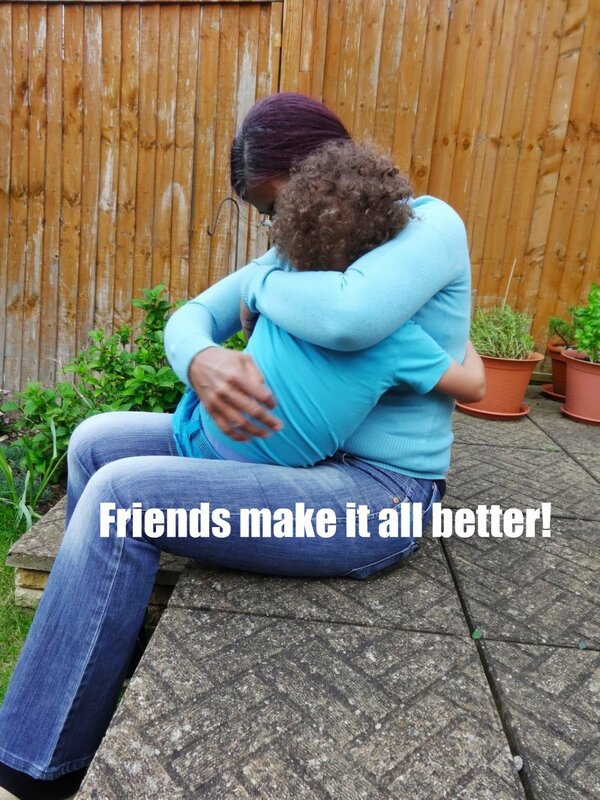 It started when I went on maternity leave: the loneliness. I went from a very busy hectic office, surrounded in bubbly friends/colleagues, with a demanding workload / long hours. I had "train friends" who I went to and from work with. My BlackBerry bing bonged every second. Home life was secondary to all of that. Work goals, targets and deadlines were what provided my drive and zest for life! Then boom! Silence! Maternity leave. Husband at work, home alone, baby overdue (he was 8 days late). Fast forward to being a Mum (skipping labour here) part of my PND symptoms involved pulling away from people. There are friends I have not seen in a long time; years in fact! I had a group of Yoga friends I have not seen since 2010, despite teaching for 6 years. Yoga is yet to return to my life. Thank God babies sleep: lots of time in coffee shops, chatting to the owner or fellow patrons, kept me sane whilst Aaron slept. I timed my walks to coincide with his naps, so I would have company as he dozed. This was my routine on the 4 days a week I did not work. Laundry was restricted to one day a week, and housework, what's that?!?!? Fast forward again, and I now have a routine. One that's thankfully been with me quite some time now. This routine involves seeing the following friends - captured in this video - often. It is they and the coffee/time/laughs/chats we share together that keeps me sane. As a SAHM (stay at home mum), I now no longer even have the 3 days a week that I used to work. Aaron came out of nursery quite a few weeks ago, once it was definite that I am going to be a SAHM for now. Aaron and I being sociable is now incredibly important; now that he doesn't get that time with other children at nursery. Thankfully, Mummy no longer has coffee in coffee shops, but instead has it with friends, where Aaron has a good time too. Him sleeping while Mummy relaxes is now off the agenda. When your friends are good with children, or have children of their own, lunch/coffee is easily done. You can even drink it whilst hot, and finish a conversation as long as little one is happy. Siobhan, Deepa, and Sandra are the 3 people that are definitely my #BFF (best friends forever). Yes I have lots of close friends ONline, but Aaron doesn't really benefit from that. Although I tell a lie, we did have a couple of days on the coast with +Anya Harris and her boys in February and will have 4 days away with them again in a few weeks. Funnily enough Sandra was one of those "train friends" who I am so lucky I stayed in touch with when she stopped working. She's such a trusted friend, that when nursery told me in January 2011 that they could not take Aaron till September despite me going back to work in April 2011, it was Sandra that I trusted to fill the gap by minding Aaron for those months. There's not many people I would trust with my precious cargo, not even some family members. Good friends like that are a rare and precious find! 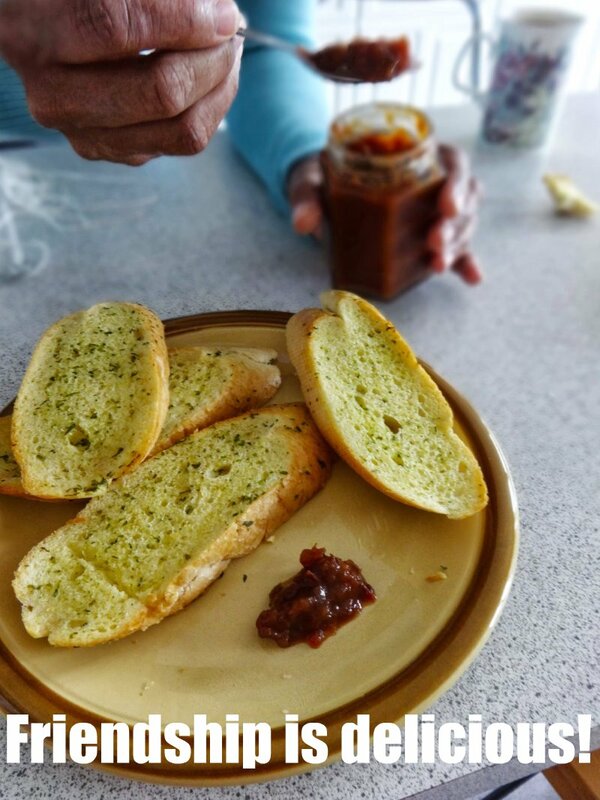 My friend Sandra, whose garden hosts all of these photos, is going to launch a business soon: Mama's Potent Pickle and the photo above is where she has allowed me to be one of the first to taste her newly invented Tomato Chutney - yummy! I had phases where I became a hermit, but thankfully these friends gave me a nudge to meet up and now I would not be without them. Thank God for a kettle and friendship. The product I feature is Kenco Smooth and I can genuinely recommend it as a great instant coffee. I am in my 3rd decade of drinking coffee and don't really like the faff of filter coffee, so a great instant such as this is a hit with me! Please take a look at my full shopping experience Google + album here: I bought my Kenco Smooth in Lidl. You can also see more of our time at Sandra's. Thanks so much for sharing your story! I LOVE the video - it was really moving to hear you talk so personally about your friendships and why they are so important to you. Your video is so beautiful! Definitely identify with what you said about children getting comfortable and feeling the freedom to be naughty; oh, how my 5 year old is that exact same way. This really is such a beautiful testament to your friendships, such a beautiful post, Liska. We love to drink kenco too! 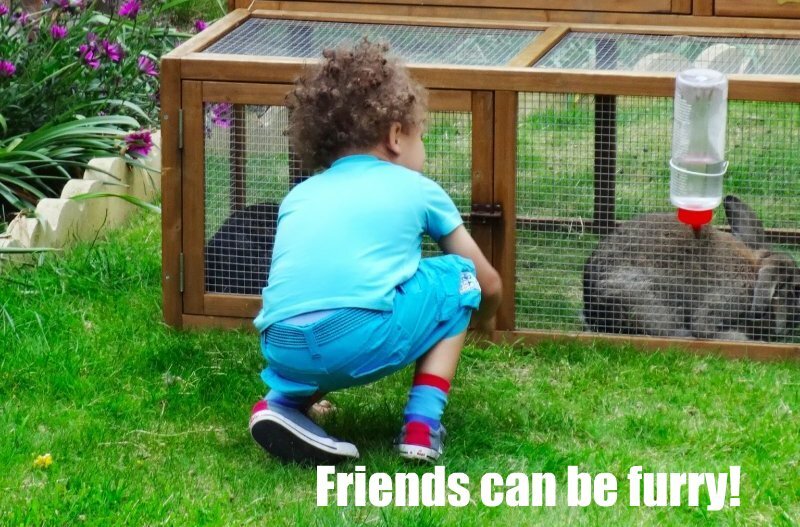 Friends are so important... I wish I had some Mummy friends close by! My first was nine days late, and never slept. I was a wreck with no support :( Love your post!